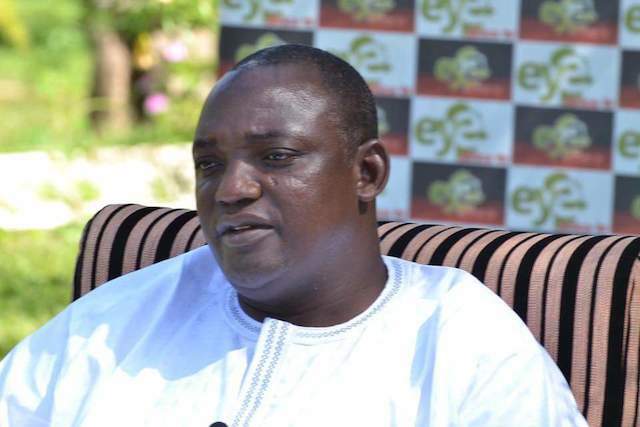 Banjul – Gambia’s president-elect Adama Barrow who vowed to take office on January 19 despite the refusal of outgoing President Yahya Jammeh to give up power has been killed by unknown assailants. The assailants overpowered the security guards of Mr. Barrow, leaving two of the guards dead and other six injured from gunshots. President Yahya Jammeh, the ‘prime suspect’ has denied any involvement in the incident. The assassination of Mr. Barrow comes few days after he referred to the country’s constitution that a court action taken by Jammeh cannot prevent the winner of the poll from assuming office as mandated by the constitution. He was responding to Jammeh, who said Saturday that a decision of the Economic Community of West African States to send troops to ensure a peaceful transition of power was a “declaration of war” and called for a fresh poll. “It should be crystal clear that filing an election petition is the private matter of a loser in an election. It does not prevent mandatory constitutional processes from taking place,” Barrow said. ECOWAS, the African Union and the United Nations could only intervene if “the two presidents fail to do, with impeccable thoroughness, what the constitution of the republic demands,” he said. Contrary to viral reports, Gambia’s president-elect Adama Barrow is alive, sources from Gambia confirmed. Hey, Gambia is no Biafra. We eat, drink, sleep, play and swim in peace as we are true muslims unlike Biafrans. No wonder Nigeria treats the state like that. People you should endeavor to post accurate news, please do not allow this media house to be known with fake news!